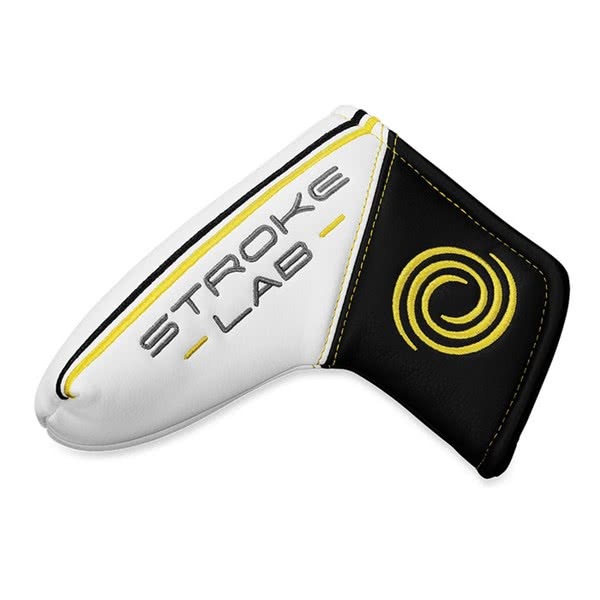 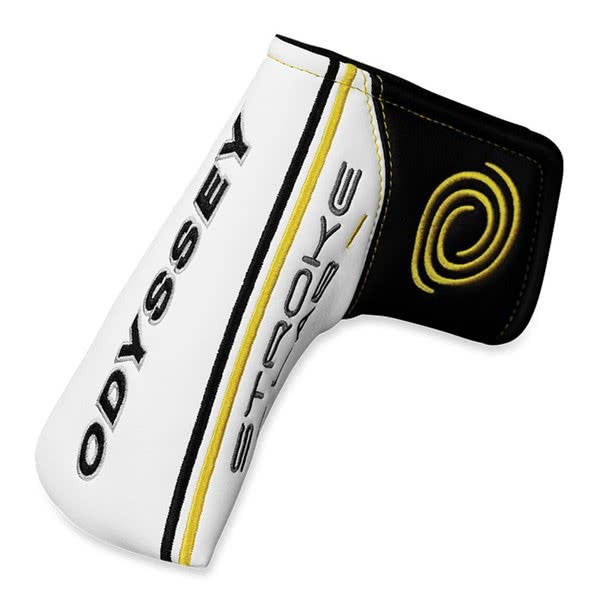 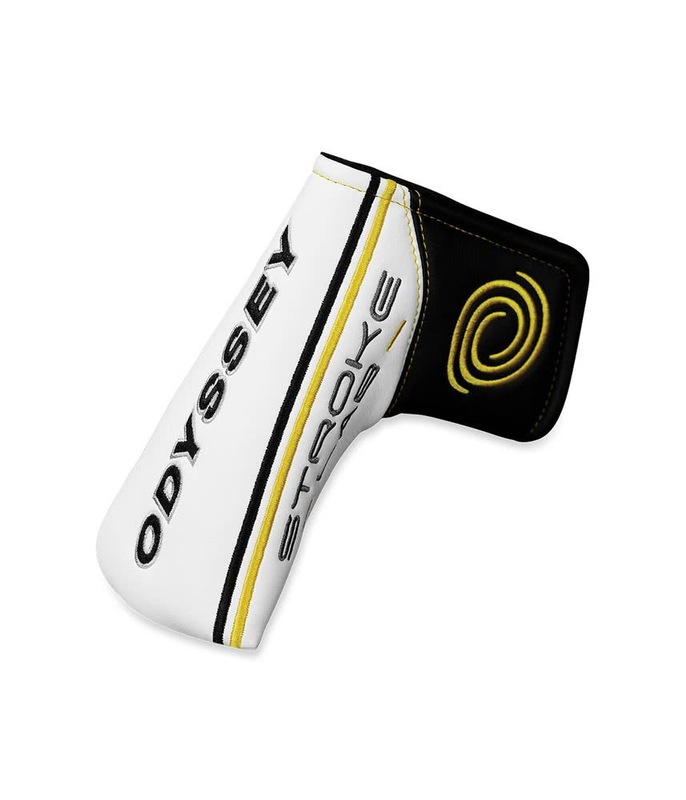 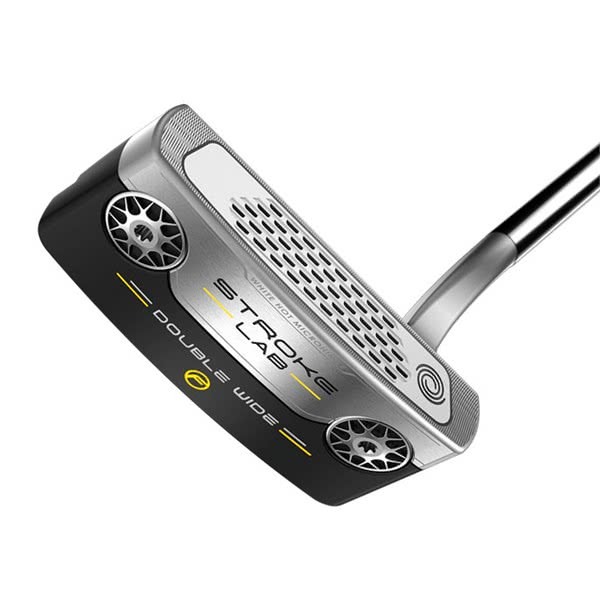 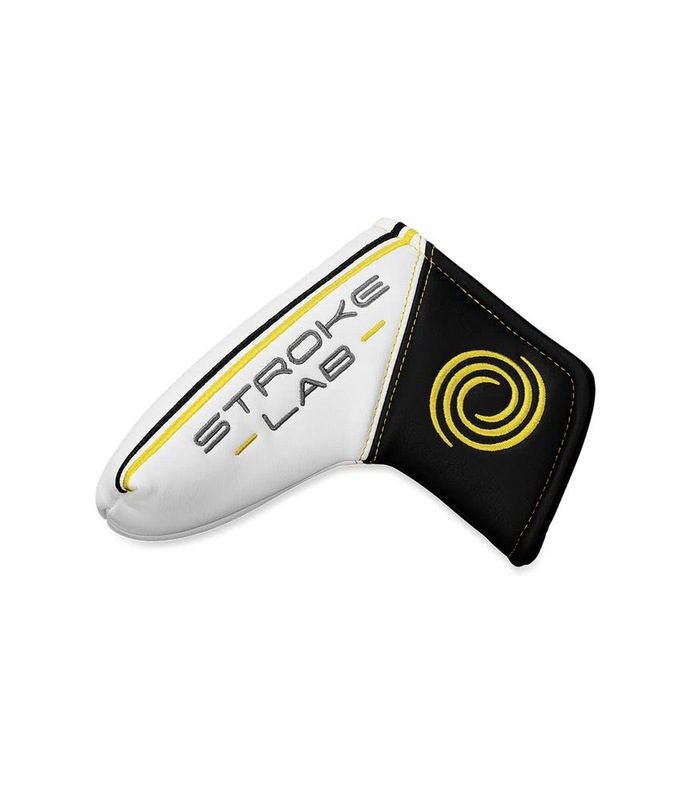 The Odyssey Stroke Lab Double Wide Flow Putter features a high MOI head design with an innovative shaft and grip technology that will improve the consistency of your putting stroke. 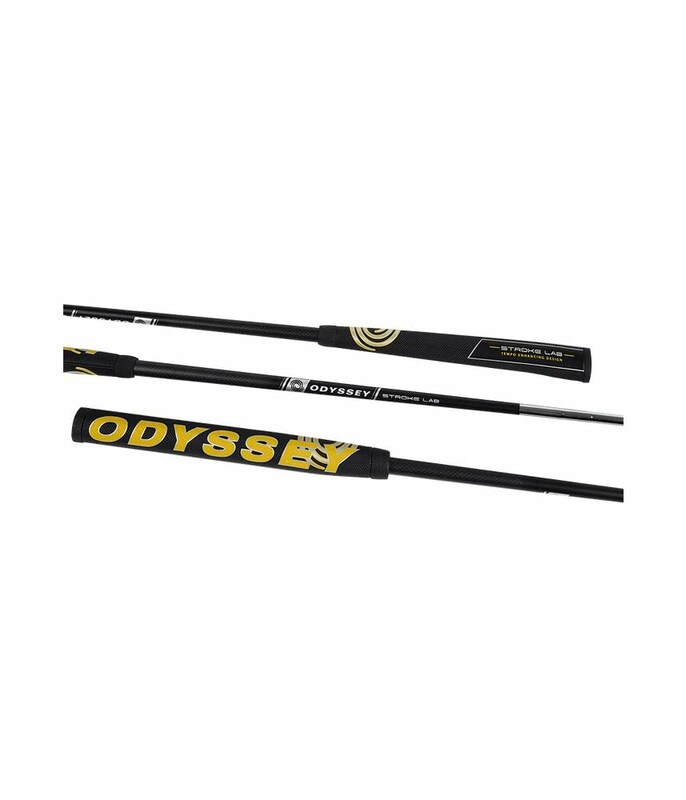 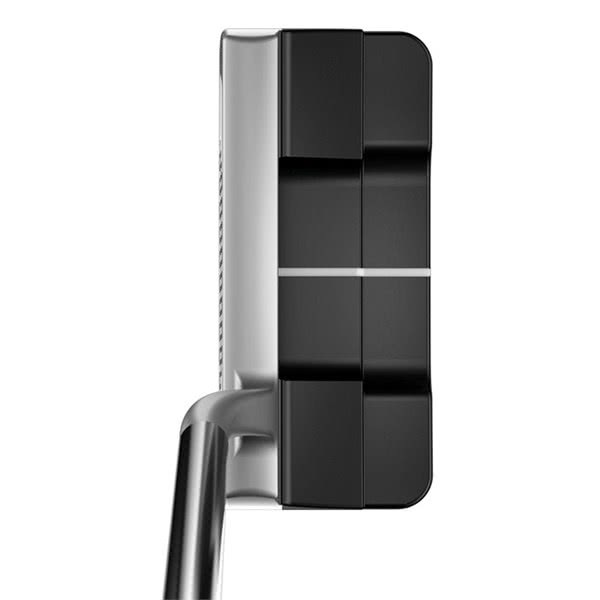 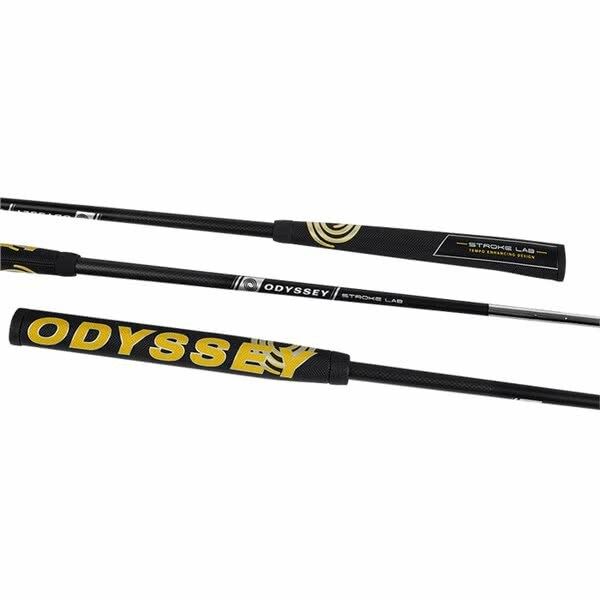 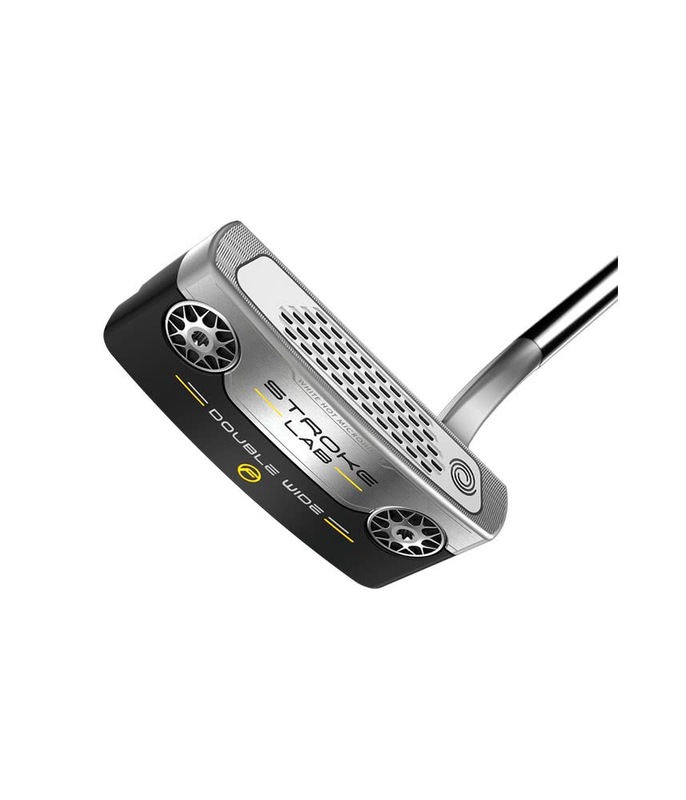 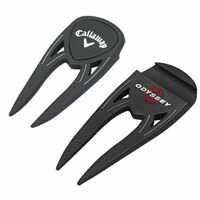 Odyssey have created the Double Wide Flow Putt to provide the forgiveness of a mallet style putter, with the appearance of a blade. 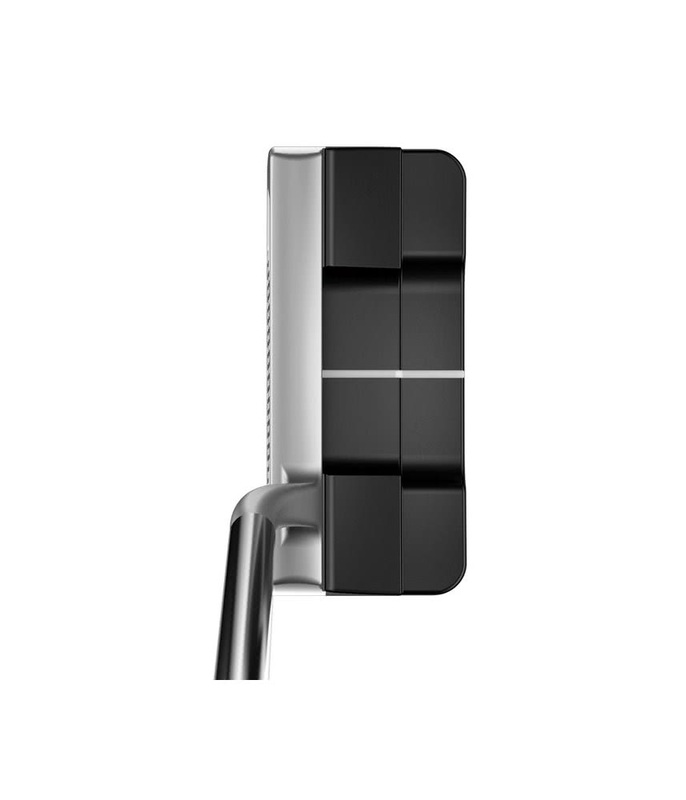 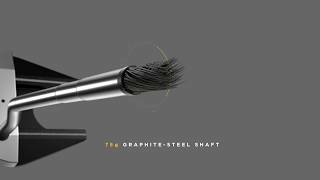 The impressive Microhinge face insert technology provides a highly accurate face design for improved roll and forgiveness.